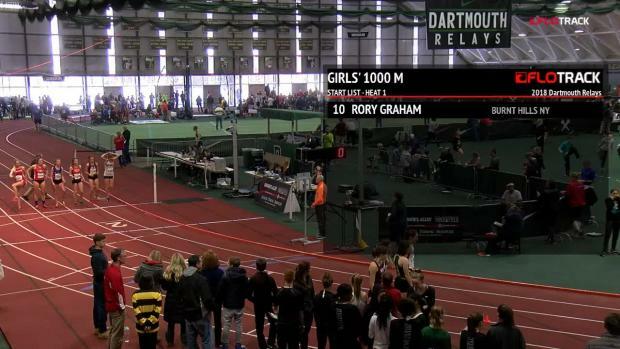 MileSplit: What would you consider the highlight of your high school career? MileSplit: What was your most memorable performance? Rachel: Running the 4x800m with my best friends and winning from the unseeded heat at All-States in a school record time. MileSplit: What was your most difficult obstacle to overcome? 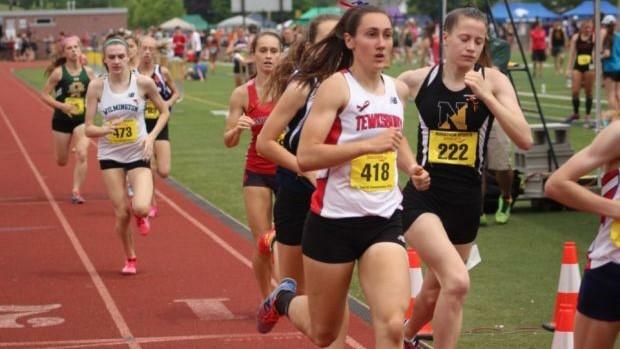 MileSplit: What advice would you give to younger athletes? Rachel: Scoring isn't the only way to contribute on a team. Be the leader. Be the comedic relief guy. Be the overenthusiastic "this is gonna be so much FUN" guy. Recognize your value and trust that someone is always counting on you and rooting for you. Compete for them. 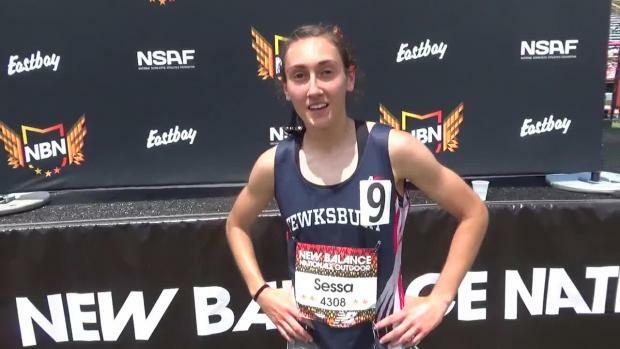 MileSplit: What will you miss most? Rachel: Distance runners spend A LOT of time together. I know my coaches and most of these kids better than I know some of my family members. I'll miss all of our goofing off adventures that happened between the training, and hope that my teammates continue that balance of fun and discipline. 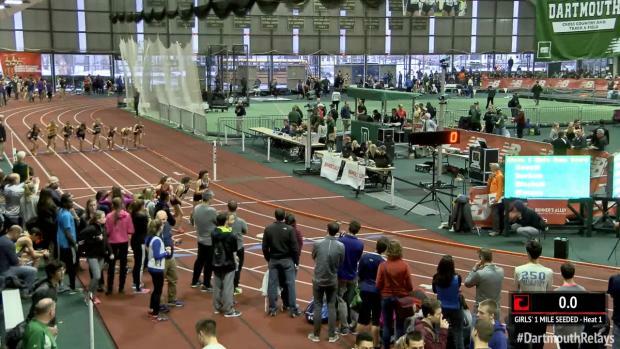 MileSplit: What are your future plans? Rachel: Keep moving forward! I'll be studying and competing at Georgetown University in Washington D.C with a great group of girls from all over the country that I'm super excited to meet. 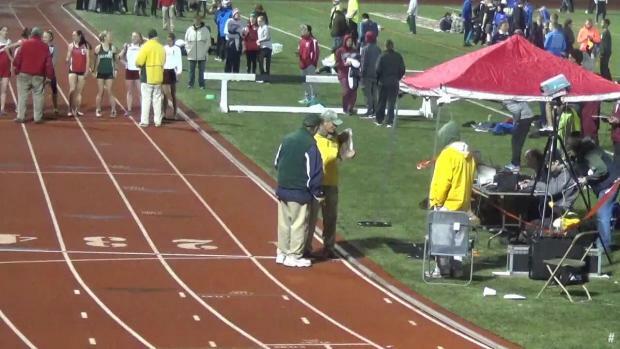 MileSplit: What influence has your coach (or coaches) had with respect to your performance and overall life goals? MileSplit: Who would you like to say thank you? Emily: for being the reason I started and continue to run. She shakes away all my nerves on the line, whether handing off a baton or cheering in the stands. She is my drive, my inspiration, and my best friend. Stranded alone on an island, what would be the one thing you would need to maintain your sanity?